Disney's Memory Maker - Is it Worth It? 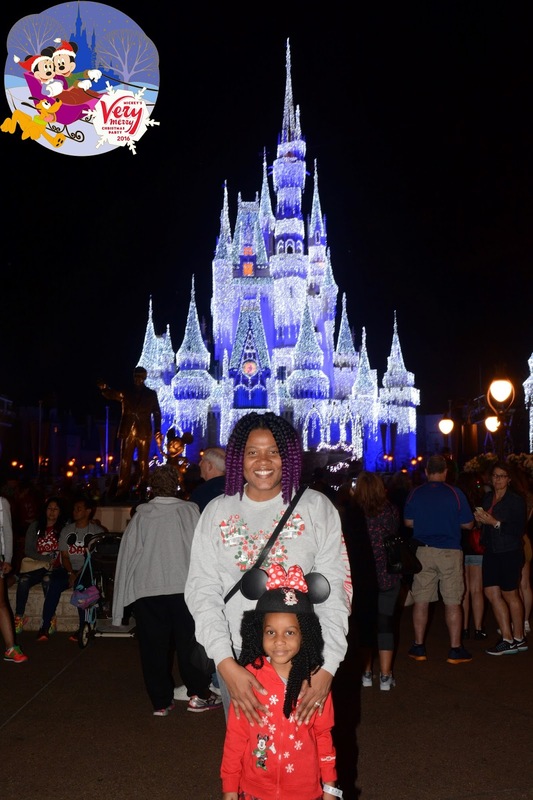 We're just returning from our week vacation at Walt Disney World, and the one question I got from a friend after hearing that I purchased the Memory Maker in advance was, "was it worth it?". You bet your Mickey ears it was. So how does the memory maker stack up to the original Disney Photo Pass? Whenever I visit Disney, I usually have my family in tow. Having been to Disney more times than I have fingers, the older kids are no longer interested in getting their photos taken. Our very first trip cost us a pretty penny, not just in the expense of the airline tickets, room and board, plus food, but in regards to our photos as well. Since it was our very first trip, we met as many characters as humanly possible while enjoying the attractions as well. 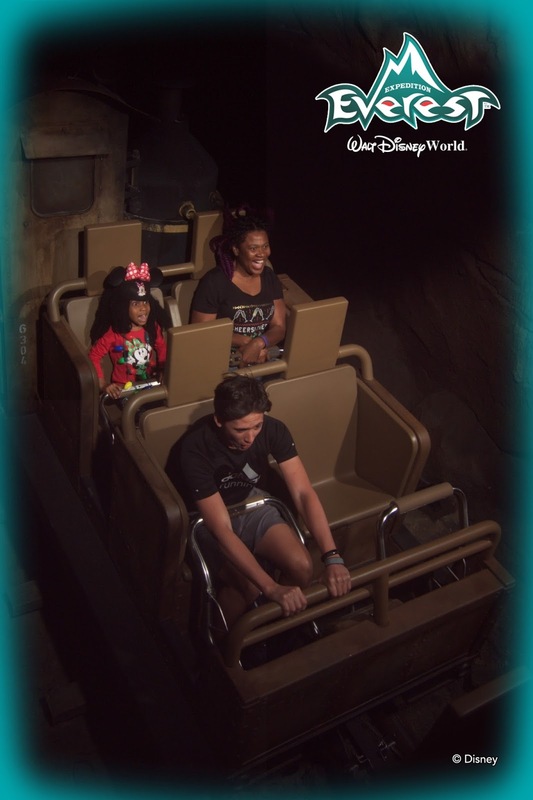 However, back then there was no such thing as the Memory Maker so we got the PhotoPass. What's the difference? 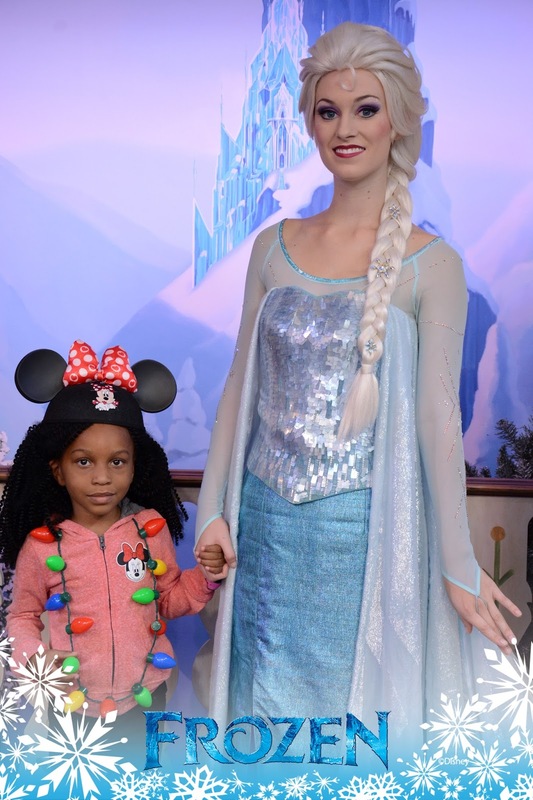 Well the PhotoPass allows Disney PhotoPass photographers to capture your photos at select locations, such as entry upon most of the parks, and with the Disney Characters. HOWEVER, you have to pay for each photo individually if you like them. You can view them for FREE but they aren't free for you to download. If this is your very first visit and you want as many photos as possible, this will add up very quickly. So what do I suggest? I suggest buying the Disney Memory Maker. If you're planning on visiting Disney and getting as much photos as you can, then the Disney Memory Maker is the way to go. On this very last visit we had the Disney PhotoPass photographers take as many photos as we had time for. Madison wasn't interested in getting repeat photos of characters even if they were in a different park, and no interest in getting photos at all at Disney's Animal Kingdom. However, at the end of our trip I had a whopping total of 554 photos!! Disney also gave us a bonus 116 photos of each of the park as bonuses. Can you imagine how much 554 photos would cost if I wanted them all? Do you know how much it cost me with the Disney's Memory Maker? $149!! So how does the Disney's Memory Maker really work? First you need to purchase the Memory Maker and I suggest purchasing it in advance of your trip, at least 3 days in advance. An advanced purchase would cost you $149, and if you decide to purchase it after you've taken a few PhotoPass photos, decide that you love them enough that you want to have them, then it will cost you $169. So purchase in advance!! The Memory Maker works just like your PhotoPass and you can use it with either your magic band or with the PhotoPass card. 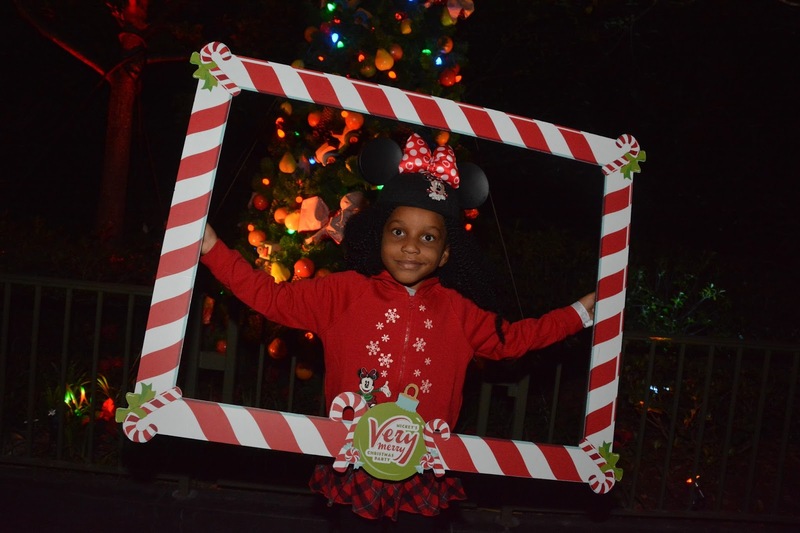 You simply take photos using the Disney PhotoPass Photographers and all your photos will link to your PhotoPass account. Photos taken at your Disney resort, the parks, the rides or even at Disney Springs. Certain ride attractions take photos and you simply scan your card or magic band under your photo before you exit. There is a time limit after your ride, so you'll have be quick. You can view them either on your cellphone on the My Disney Experience app, or online at mydisneyphotopass.disney.go.com. 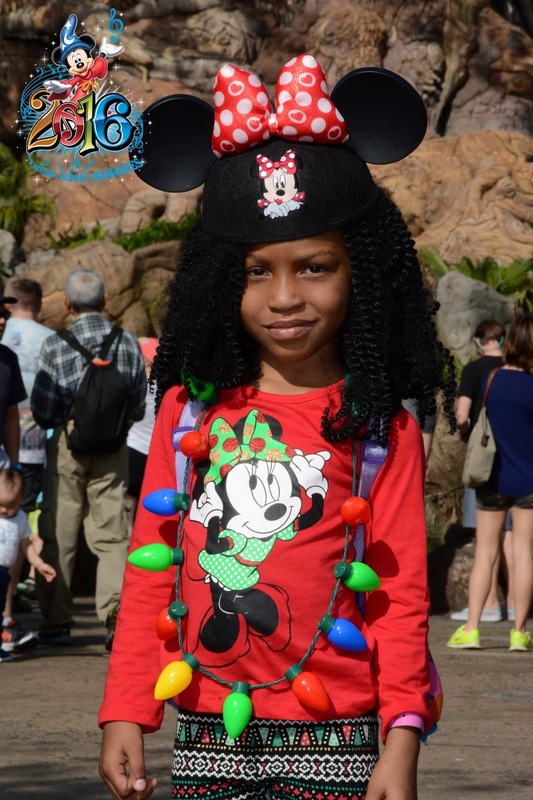 The great thing about this is that if you decide to travel with your entire family, you can link all the PhotoPass together so you will get every single photo taken, even if you're in different locations. Taking advantage of the Disney PhotoPass Photographers is a great way for you to get into some of the shots. While I usually take my camera wherever I go, it also means that I'm usually the one behind the camera and very rarely in-front of it. You also get some Disney magic added onto some of your photos as well. With added animation you'll never get anywhere else, it's a must! Unfortunately it does. You have 45 days from your very first download, not from the day of your first photo. I would suggest waiting until you get home from your trip before downloading your first photo. Yes you can! You can pay for an extension which will give you an extra 15 days if you can't decide on what you want. What happens if you can't find some of your photos? 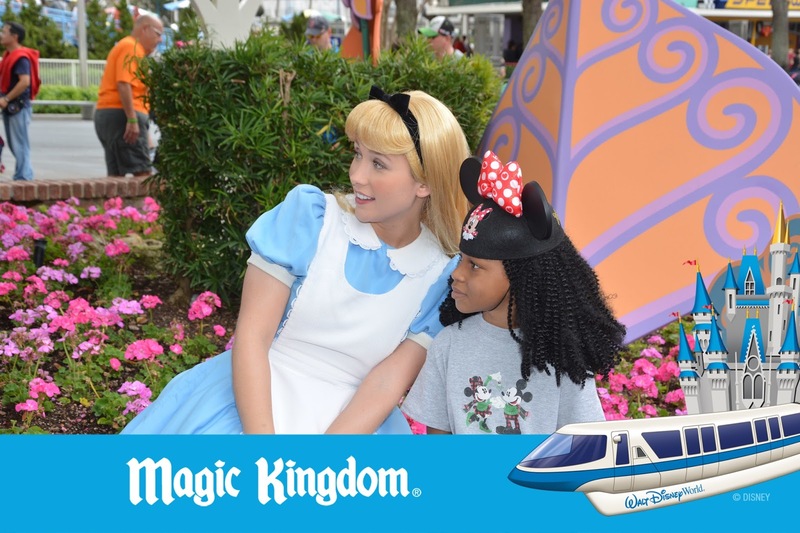 Disney PhotoPass makes it easy to locate missing photos with a detailed lost media form that you fill out online. Give as much information as you can and you'll receive a response within 10 days. I actually had to do this as we were missing a few photos from our visit at Epcot and they were retrieved for us, so it works. 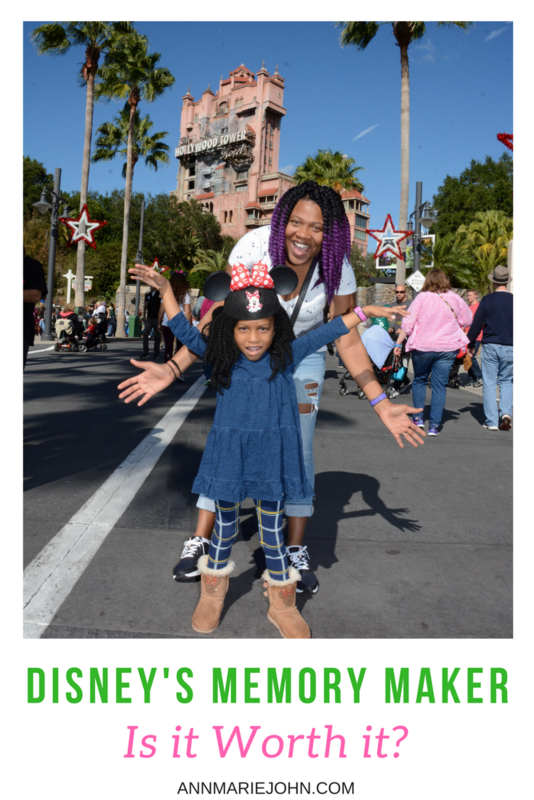 If you're planning on taking any Disney vacation, and you'd rather be in-front of the camera instead of behind it, you'd love to create those memories that you can look back on with your family. 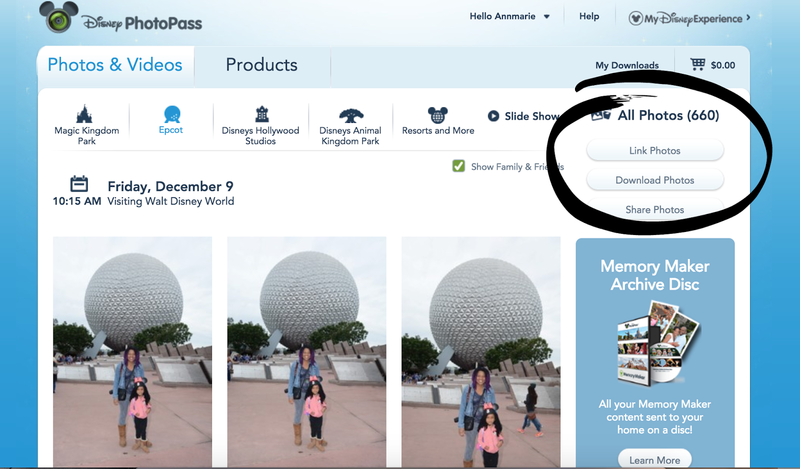 If you intend to take photos using your Disney PhotoPass, purchase the Disney Memory Maker and create those lifelong family memories.